Sarasota's JMX Brands, which sells Amish furniture online under the brand name DutchCrafters, recently hired Amanda Stutzman. 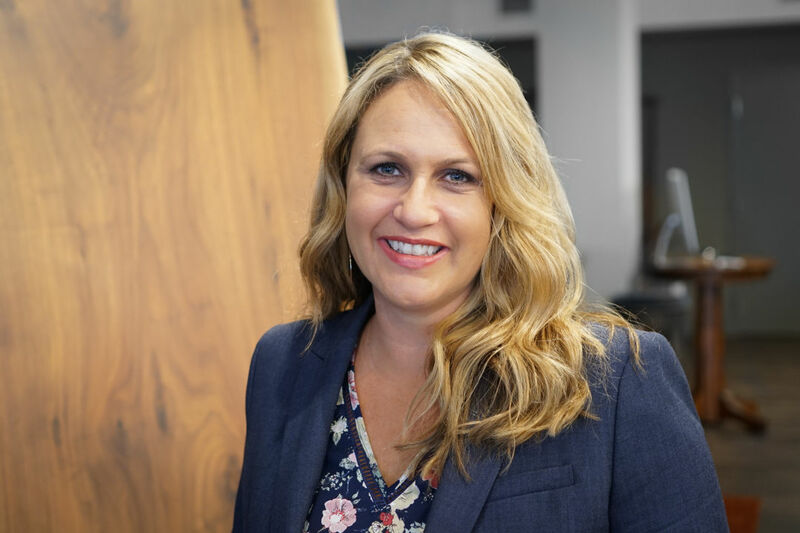 Sarasota's JMX Brands, which sells Amish furniture online under the brand name DutchCrafters, recently hired Amanda Stutzman as its customer experience team manager. Stutzman will oversee the sales, customer service and delivery processes for the company. She has more than 15 years of experience. Most recently she served as the advancement, marketing and communications director at Sarasota Christian School, where she has been involved with branding, marketing, constituent engagement and strategic planning.